After dinner speaker. Birmingham. East or West Midlands. 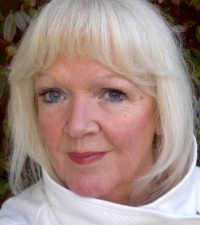 Local astrologer and writer. Amusing and interesting. From �50. Talks on Astrology. Easter Island. Starsigns. Science. Around Birmingham, Nottingham and the Midlands. For general public, W.I., Round Table, Masonic Lodge, schools, universities social groups, spiritual or holistic groups etc. 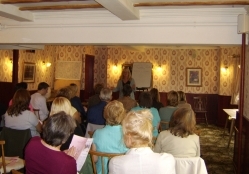 After many years of teaching groups and seminars, Alison is skilled at amusing, interesting and engaging after dinner speeches or public talks. pagan camp and Summer festival. 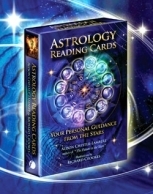 Or it can be light hearted with a humorous look at Sun Signs and hints of how to understand your loved one. Perhaps you would like a fascinating lecture on Easter Island and the puzzling statues that stand 70 feet high and weigh hundreds of tons? How did they do it? Or what about the mysterious Night Shining Clouds - electric blue, luminous clouds that appear in dark twilight around the Summer Solstice only? Scientists are baffled and can't explain them. The talk can last for as little as 30 mins or up to 4 hours. 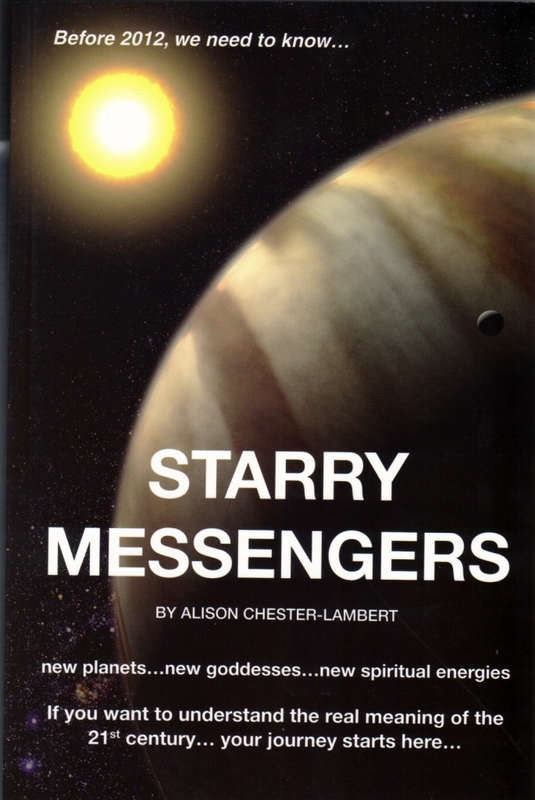 "Everyone enjoyed your talk, it was very clever as it involved all the guests - even if they didn't believe in astrology they couldn't help but take notice when their starsign or their close family's star signs were mentioned. We will always remember you as part of our ruby anniversary celebration so we will be talking about you for many years to come." "We chose to have a humorous talk on star signs and their typical traits in the family members. We all roared with laughter as we recognised things about our husbands and children. Very entertaining but also very accurate. The ladies were amazed. We will certainly recommend you." The fee is £50 - £80 plus mileage at 40p per mile from Tamworth.